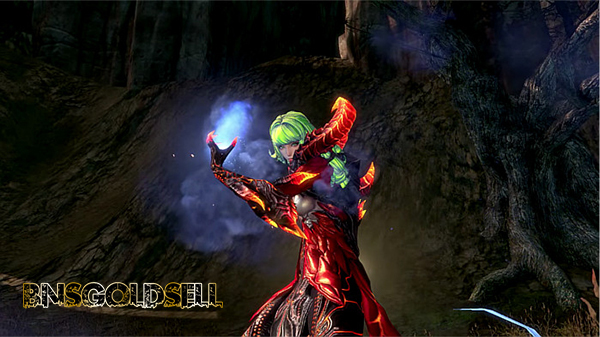 Blade & Soul PvP or arena mode is quite interesting. 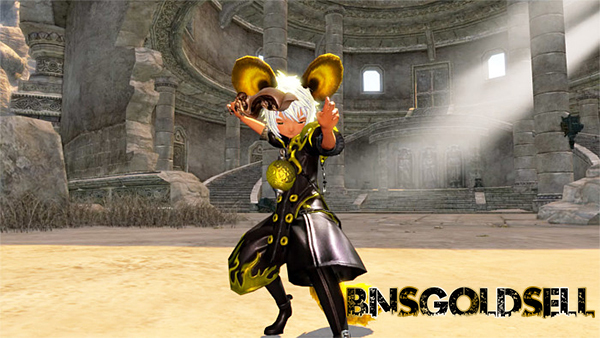 This guide is to analysis how to enjoy PvP for each class in Blade and Soul. Assassin is the best one on one fighter in Blade and Sou. It is the deadly class that has speedy attack and traps. A quick movement from Teleport can be a decisive skill to use in the beginning or in turning the tide of the game. Assassin seems to be less useful in dungeon as they stand behind the tank hitting the target. While in PvP, they are almost invincible. If you can train these skills well and use them properly, you can find it quite interesting in PvP. Hower, is attack abilities are fragile and weak. Make good use of teleport and you can gain great benefits at the beginning or when turning hte tide in the fight. Assassin has a great advantage against Kung Fu Master and a little advantage against Blade Master and Destroyer. In my opinion, Assassin is currently the best melee class in PvP. 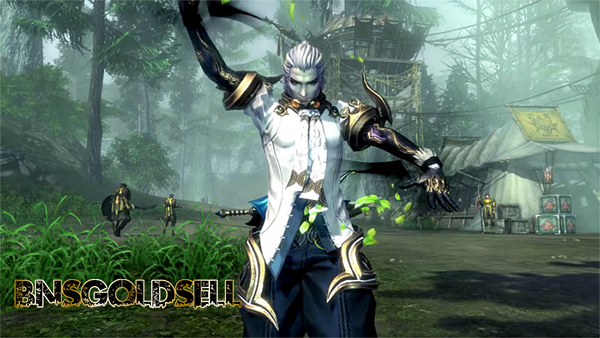 Compared to other classes in BNS, Blade Master looks quite ordinary. When facing ranged classes, Blade Master can chase them easily with their air raiding so that the disadvantage of attack range is completely removed. In addition, they are a balanced class in both attack and defense. They have good blocking and evasion which make them more durable than others. Their blade wielders are powerful in PvP as a party. 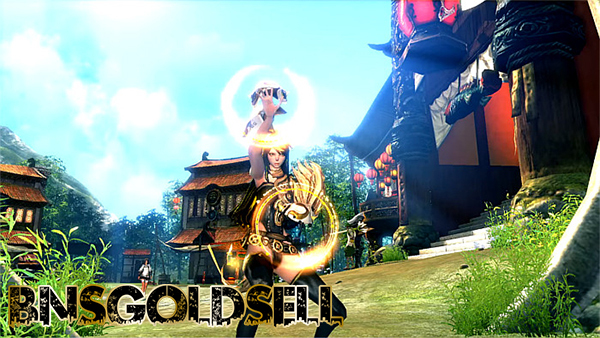 You can use Blade and Soul Gold to buy good weapons for you! Kung Fu Master is the master of unarmed fight and capable of knocking down movements. Some disable ability is is always useful in any situation. Many grab and stun skills can lock down enemies that lead to their demise. Kung Fu Master is a versatility class as they have strength in both attack and defense. A rightly timed attack will continue the combat to go smooth with their combo. Besides, skilled Kung Fu Master can combine combo and disable and attack enemy without their response. The disadvantage of Kung Fu Master is its difficulty. 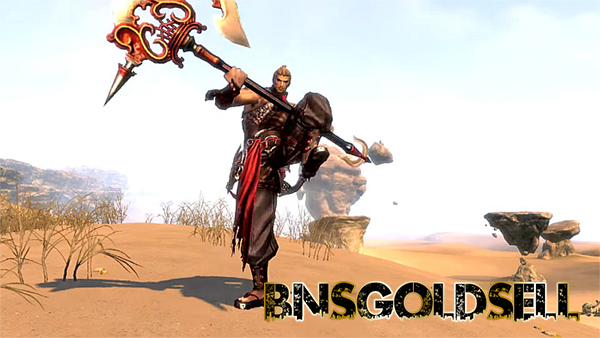 Destroyer is a brutal class from Gon which uses a large axe to sweep enemies. Their AoE attack is quite powerful, which can easily knock out a weak class like summoner. But this wave attack is only useful in dungeons. Multiple attack skills and crowd control abilities are mighty in group battle. What’s more, having a lot of HP allows Destroyer to stay in front line and last longer in the battle. Hit and run is easy to play against Destroyer. However, this is not a big thing to do often in PvP. Destroyers need to defeat their enemies quickly and not flee and wait till the fight ends in arena. Blade Dancer is similar to Assassin, their quick attack is quite good. Besides, the Lightning Slash is terrifying. Quick raiding is also useful in combat. Blade Dancer can charge to engage ranged attack in a short time or land attacks from the air like Blade Master. When fighting against Blade Dancer, make your defenses tight. Force Master has Crowd control and nukes skill. Their long range skills are quite powerful. With great crowd control abilities, they can stop enemies right where they are. However, it needs lots of awareness to play this class well. Force Master may die in a few attacks as they are very fragile. Watch out of melee class as they can charge their target. Summoner can use their cat to tank and protect them from danger while casting spells. However, summoner is not good at PvP though they have strong spells and many disables. As summoner is support role, it is better to stay back and spam heal and CC to support team.